The elements of the Comprehensive Lawn Program by Armbruster Landscaping are essential to a vibrant, healthy, growing lawn. Fertilization encourages the growth of the grass plant. Besides greening of the grass, fertilization aids in the growth of the root system of the grass plant. Growing grass fills bare spots in the lawn. 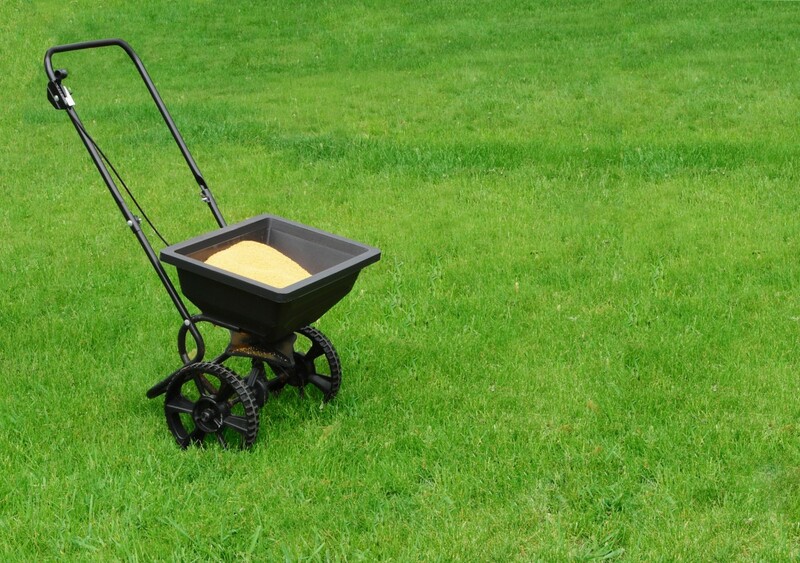 Fertilization is applied in April, June, September, and November. Lime regulates the pH of the soil. If the pH is not regulated, the grass does not grow as well and fertilizer is less effective. Weed control application reduces the amount of unsightly weeds. 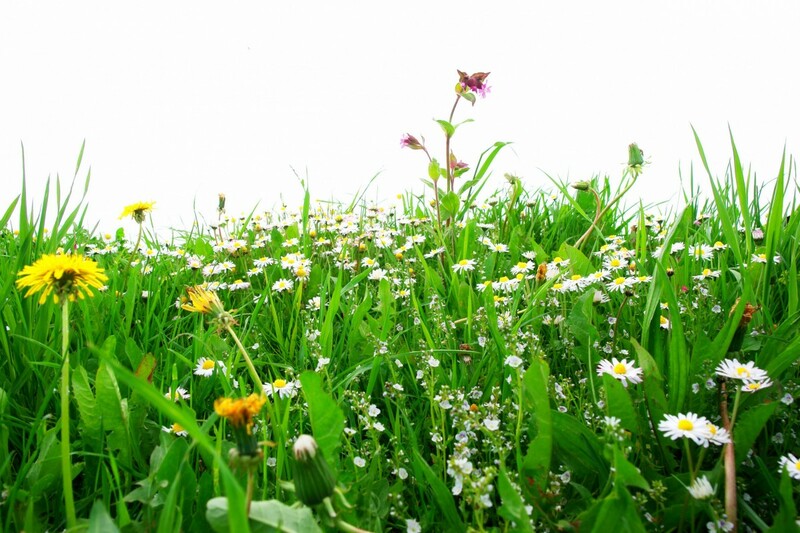 If weeds are not controlled, the grass can be choked out. Pre-emergent crabgrass control prevents the growth of crabgrass. Crabgrass chokes out desirable grass. The color of crabgrass is less appealing than that of more desirable grasses. The coarseness of the crabgrass blades make crabgrass less attractive. Grub Control application controls grubs, which are an immature stage in the life cycle of various beetles. Grubs damage grass by feeding on the roots of the grass plant. A lawn severely damaged by grubs can be rolled up as if were a carpet. Small animals such as skunks, raccoons, and crows feed on grubs. The grass is torn up by the digging of the animals. The lawn becomes unsightly and the small animals become a nuisance. 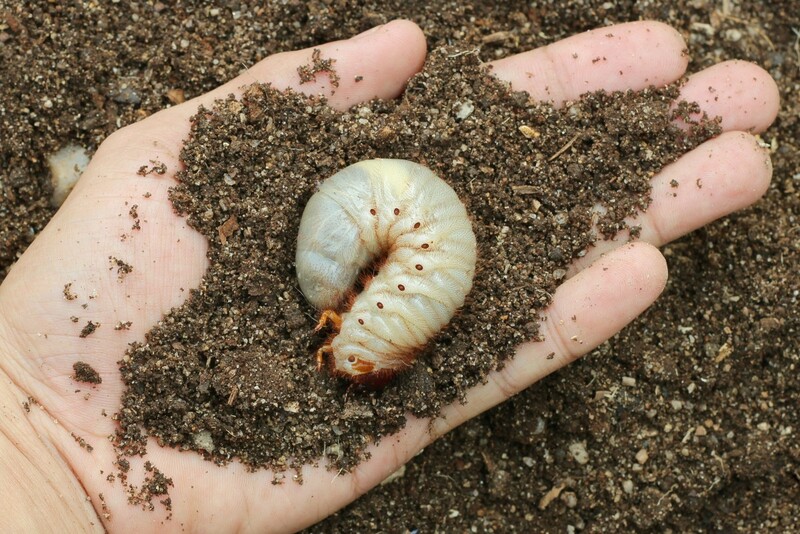 Armbruster Landscaping applies grub control as a pre-emergent because the damage may not be immediately obvious especially if a lawn is being watered. When the damage is noticed, it takes time to stop the damage and then the repairs have to be made. Repair of a lawn damaged by grubs can be a major undertaking. Surface insect control is commonly called chinch bug control. Surface insects such as chinch bugs damage grass by sucking the juices of the blades of grass. If untreated, much damage can be caused by surface feeding insects. This treatment also controls fleas and ticks. For dog owners this can be a big benefit. The proliferation of deer in Bergen County makes tick control very important. Lyme disease is spread by ticks carried by deer. Surface insect control is applied in June.